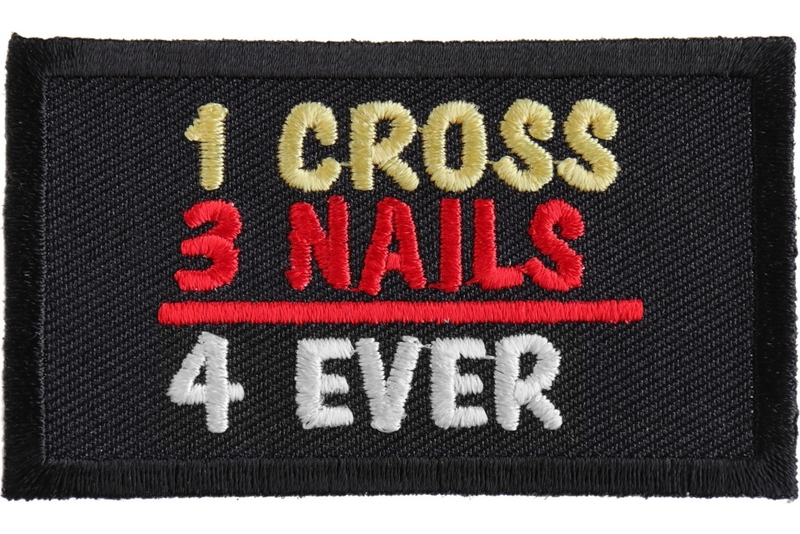 The 1 Cross 3 Nails 4 Ever Patch is an embroidered patch created especially for you Christian riders out there. 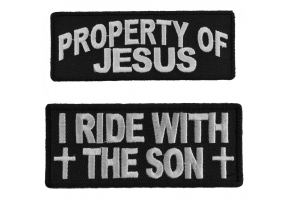 Spread the message that isimportant to you by donning this patch with pride on your biker jacket or vest. 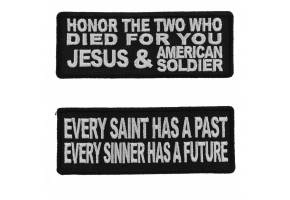 This rectangle Christian patch measures just 3 x 1.75 inches and is embroidered in yellow red and white over a blacl background. 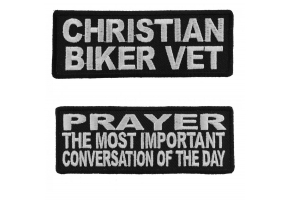 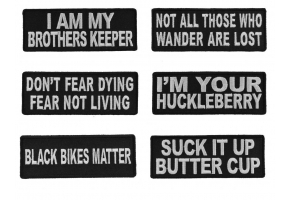 This patch can be ironed on or sewn on to your riding garments or accessories. 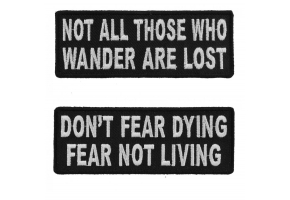 The die cut borders allow for easy sewing, and the heat-activated plastic backing allows for easy application by ironing on. 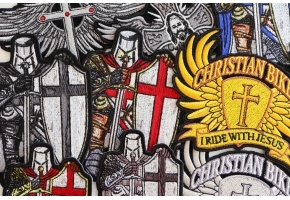 Be advised, though, that ironing on to leather or nylon materials is not recomended as these materials can scorch. 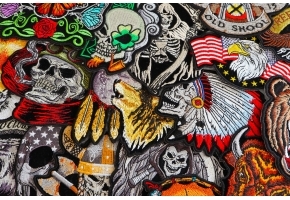 It is best to sew on to these types of materials. 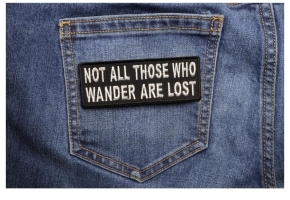 Buy a patch today and enjoy low prices and quick shipping from The Cheap Place!